CM 3/c Joe Russell Caudill, son of Mr. and Mrs. J. A. Caudill, Bunger, husband of mamie Burgess, Graham, attended Abiline Schools. 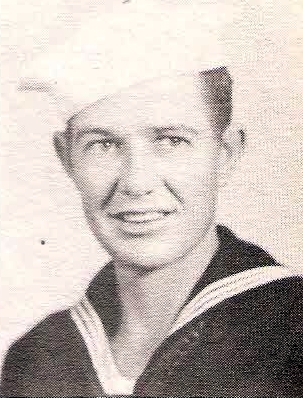 Entered Navy, 1945, trained at San Diego. Served in S. Pacific. Awarded APO and Victory Medals. Discharged in 1946.